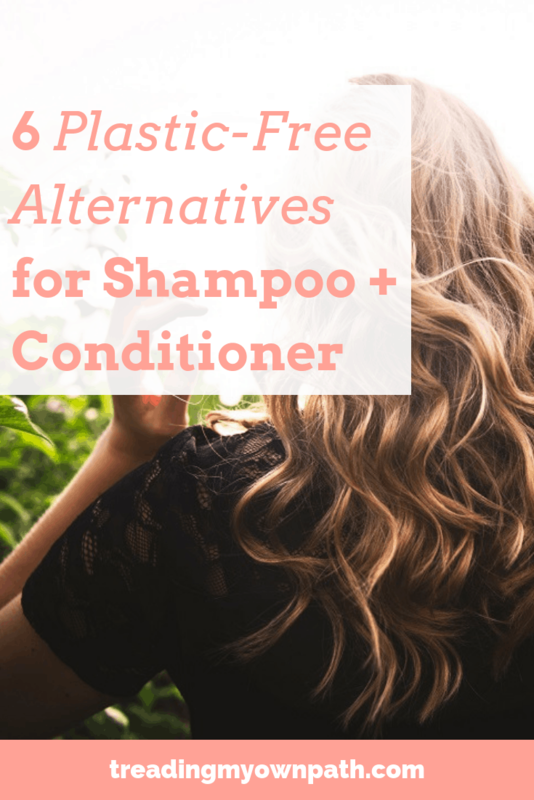 Last week I wrote about hair washing with bicarb and vinegar, and I promised all the non-believers that I’d follow up with a post about other alternatives to plastic bottles of shampoo and conditioner. 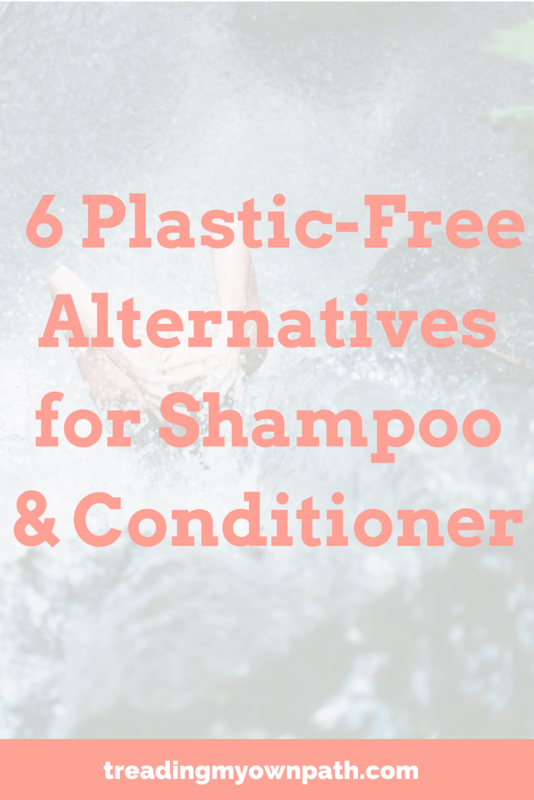 Here it is: more ideas to wash your hair without plastic. Okay okay, I know I talked about this last week, but I want to say that it’s worth considering! No, it doesn’t work on everybody’s hair, but it’s honestly worth a try. You won’t smell like fish and chips, promise. I tend to use rye flour rather than bicarb because the pH is closer to the skin’s pH, but the principle is the same. Here’s the instructions. 2. Shampoo and conditioner from bulk stores. Not all bulk stores have a non-food section, but many do. 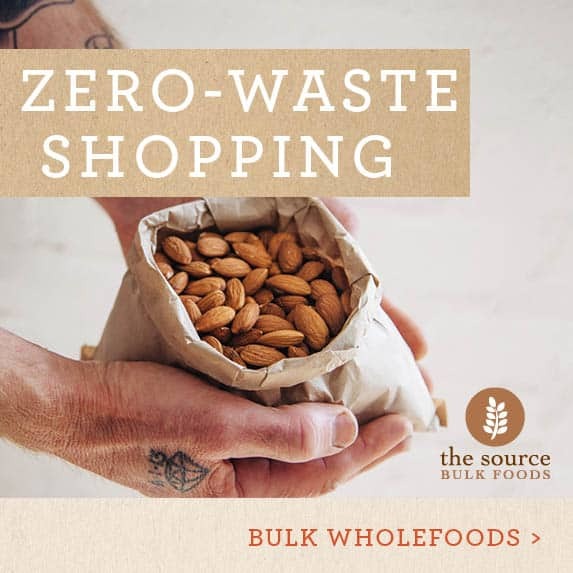 Bulk stores with a focus on waste reduction (such as my local store The Source Bulk Foods) usually stock these products, and you can buy bulk shampoo, conditioner and other products in your own containers. Health stores often stock bulk personal care products too, so if you don’t have a bulk store locally, check out any health stores close by. 3. Bar shampoo and conditioner. Many people who take part in Plastic Free July make the switch from liquid shampoo to solid shampoo because of the reduction in packaging. Although I’ve never used them myself, Ethique products are definitely the most popular option with my readers. 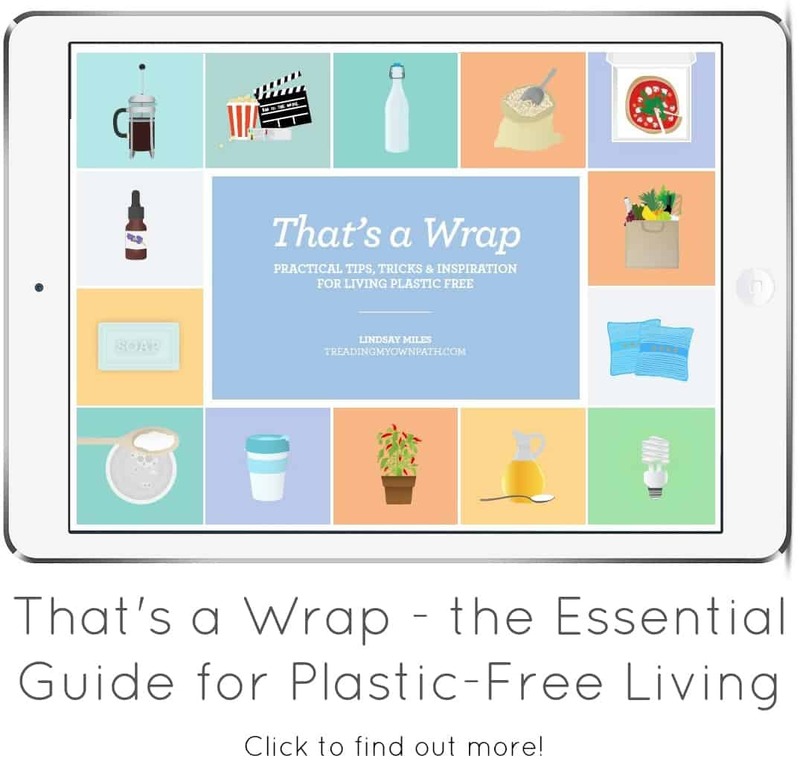 This New Zealand company packages everything plastic-free. 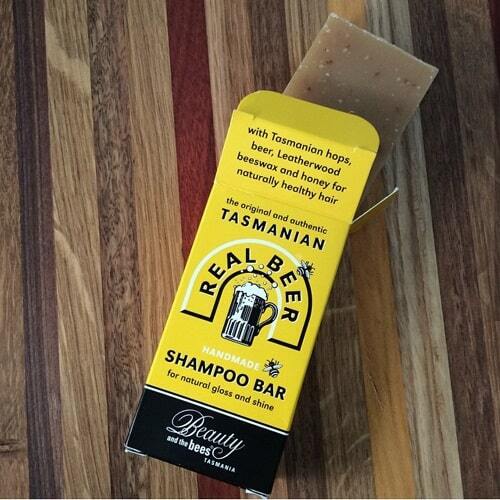 My husband has used bar shampoo from Beauty and the Bees. They are an Australian company based in Tasmania but also with a US online store. I’m not sure if all their products contain honey (and if they do they won’t be suitable for vegans), but the one my husband used was beer and honey. If you’re vegan, Flora and Fauna offer a range of cruelty-free shampoo soap bars. Lush Cosmetics is another option, with stores across the world (including Australia, USA and UK). There’s also heaps of micro businesses at local markets (I’ve seen several here in Perth) and online via Etsy. Whilst I can’t recommend anything in particular (I wash my hair with bicarb and vinegar, remember?! ), I do love supporting local and independent businesses, and encouraging others to do so too. 4. Shampoo and conditioner in refillable bottles. I don’t recommend purchasing shampoo and conditioner in glass (or other non-plastic containers) as a zero waste option unless they are going to be refilled. Recycling is such an energy intensive process, and there are so many other alternatives, that I truly see it as a last resort. Rather than recycling the bottles, some companies will allow you to return your bottles for cleaning and refilling. This means you buy a product from them, and can return your empty when purchasing a new one. You don’t actually refill the container yourself, the company takes it away, cleans it, and refills on the production line. Whilst these companies are not easy to find, they do exist. Plaine Products in the US is one example: they allow customers to return bottles for refill and reuse. I’m sure there are others – and if you know of any, please share in the comments! I also think this is something we will begin to will see more and more of. 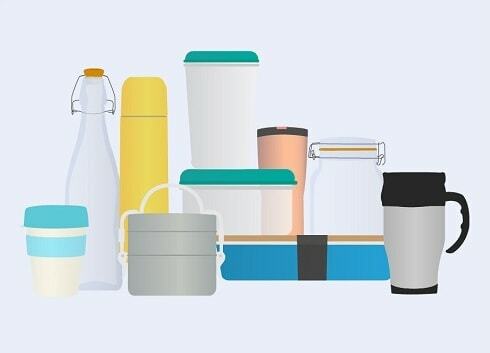 If you buy from someone who makes their own, ask if they can refill your containers. Before switching to bicarb and vinegar I purchased shampoo from a small business called Earth Products in refillable, returnable bottles that I provided. The owner didn’t sell refills as such, but was happy to refill my bottles when she made a new batch. I simply had to drop my bottles off in advance. Soap nuts are often touted as a a laundry detergent alternative, but recently I met a lady on a course I was running who washed her hair with soap nuts. Soap nut shampoo? I was intrigued. 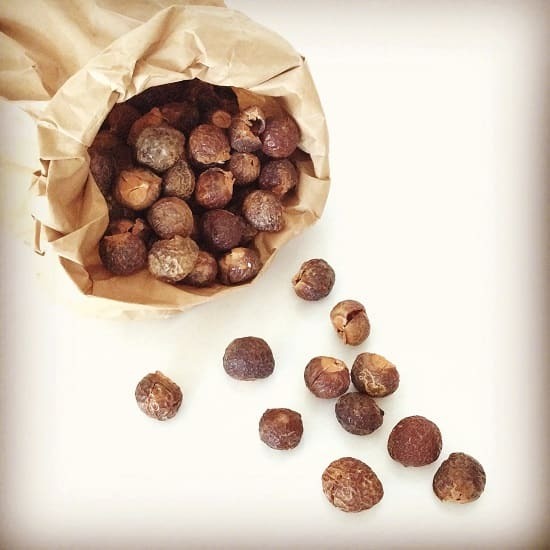 Soap nuts are dried brown wooden berries, slightly sticky, that have a saponin content. I’m always keen to try new things, so I gave them a go. I followed Monique’s instructions. Place 9-10 soap nuts in a jug and pour over 500ml of boiling water. Allow to sit overnight. Remove the soapnuts from the liquid (they can be reused several times) and store the liquid in the fridge until ready to use. I filled 1/4 measuring cup with the liquid and used in place of shampoo. It doesn’t foam like shampoo. I finished with vinegar rinse like usual. My hair felt soft and clean. I’m at day 3 now, and my hair could do with another wash, so it doesn’t last as long as bicarb vinegar, but definitely works better than plain water (for me). 6. Shampoo and conditioner in glass. As I mentioned above, from a zero waste perspective I recommend the other alternatives over choosing glass unless it’s going to be refilled. Of all the options, it’s the more wasteful one. There’s a huge carbon footprint associated with transporting glass, not to mention that shampoo is 70-80% water. Then the glass has to be collected and recycled. 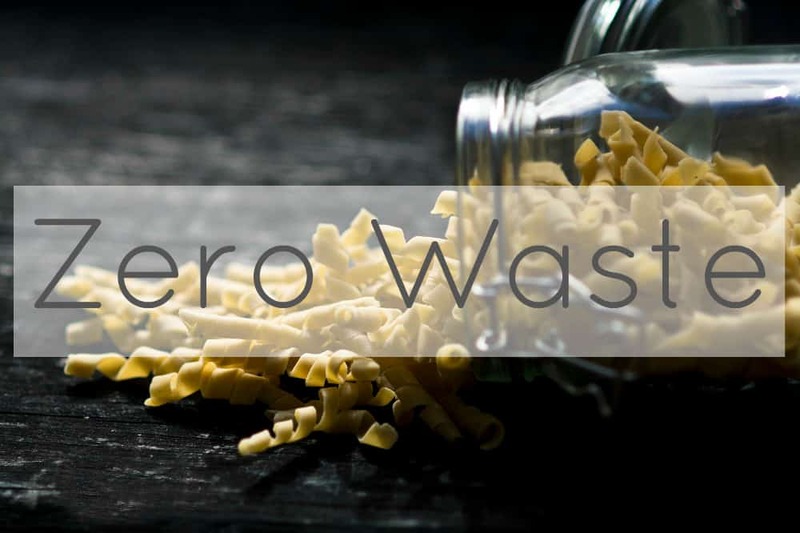 However, we’re not talking about zero waste, we are talking about plastic-free. 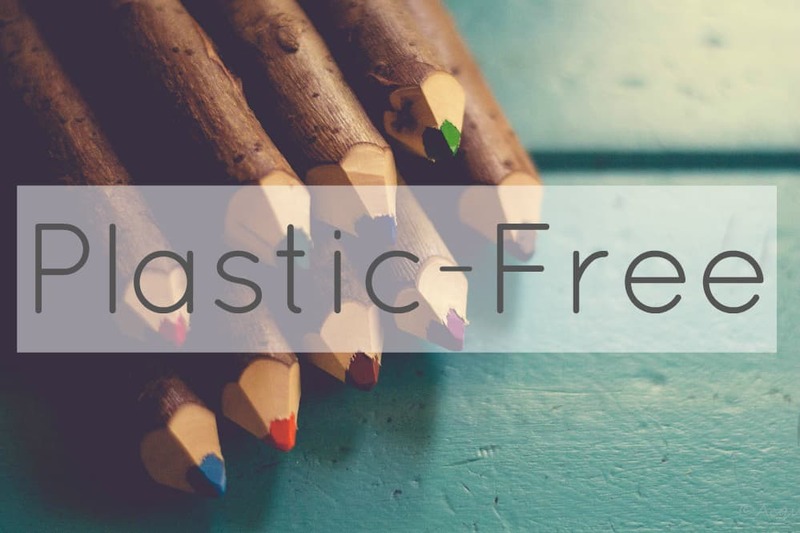 I definitely purchased non-refillable products in glass at the beginning of my plastic-free journey, and sometimes these choices are important stepping stones to better ones down the track. If you’re not ready for bicarb or bar shampoo and don’t have access to bulk stores, this might be a good step. If you do decide to look for products packaged in glass, try to find products made locally first. They will have a lower footprint. 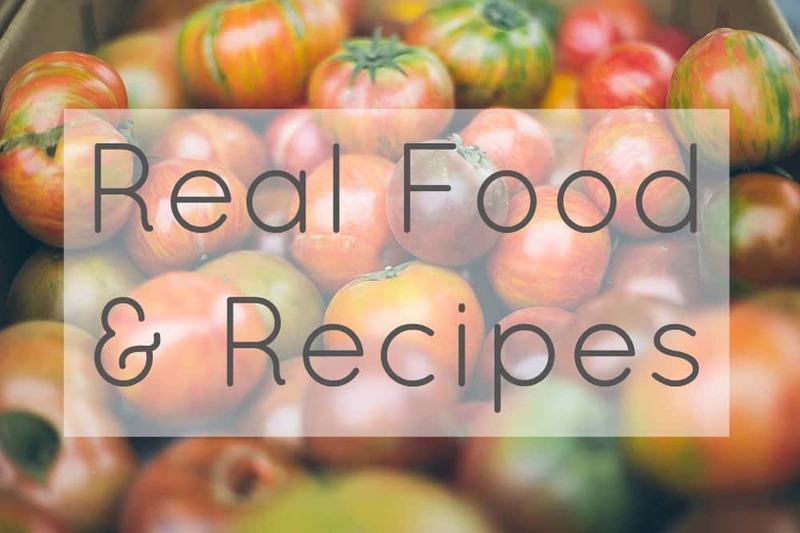 Try crafts markets and farmers markets, or investigate health stores to see if they stock locally made products. Now I’d love to hear from you! 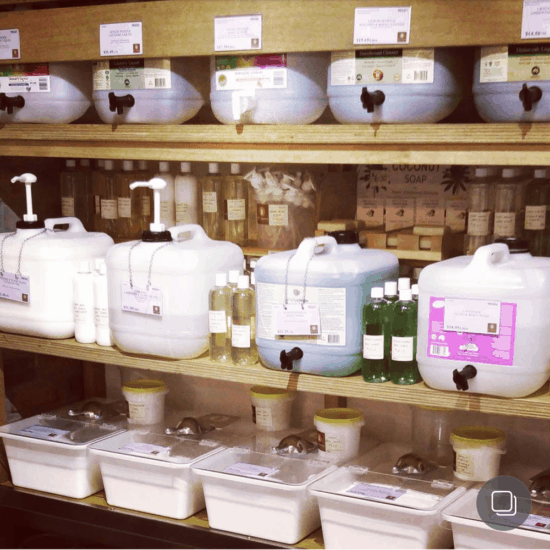 Do you have an eco friendly solution for washing your hair? Any other method you’d recommend? Any experiences with any of these that you’d like to share? 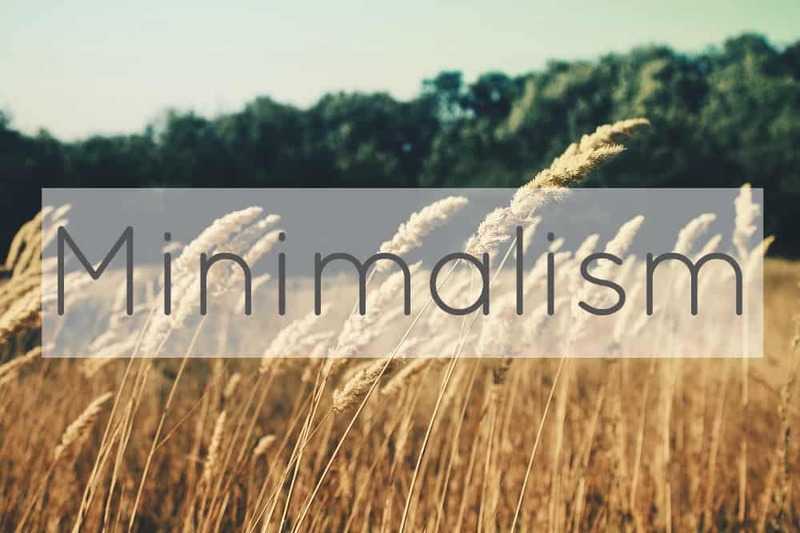 Please tell us your thoughts in the comments below. 38 Comments • Leave a comment! 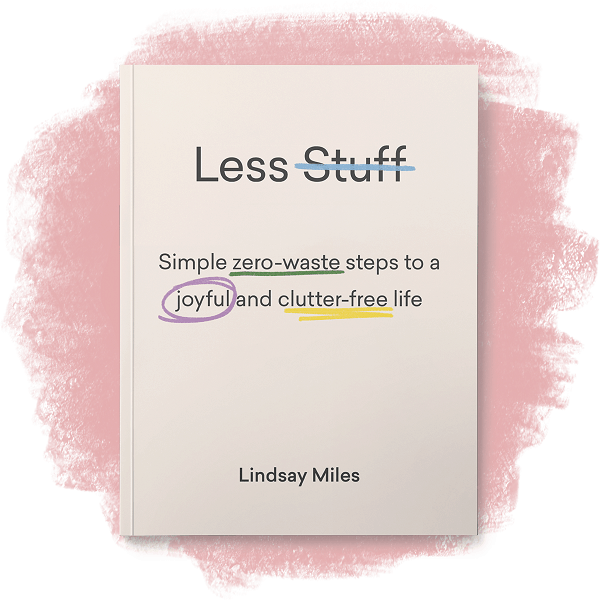 Thanks for the great post Lindsay. I’ve been using Ethique products for the past year and love their shampoo and conditioner. The bars last me a few months and then just put the small cardboard box in compost. I highly recommend them and wouldn’t switch back although might have to give your bicarb and vinegar a go! Thanks for the recommendation, Steph! Just had a look on their website. Love that there is no packaging in the photo :) That’s cool selling by the slice – I’m a big fan of only buying what we actually need. Thanks so much for sharing. Hi Lindsay, I have just this week discovered Noora Herbal Shampoo Bars. Noora is made in Tuart Hill and they are Vegan and completely natural . They do 3 different shampoo bars for different hair types packaged individually in brown paper bags. They also make a Hair and Scalp Repair Oil, Deep Repair Masque, Katira Conditioner and Katira Leave-In Conditioner. These all come in plastic, however. I used to wash my hair with Rhassoul Clay for years due to chemical and perfume allergies then I switched to rye flour a few month ago. Afterwards I use a apple cider vinegar rinse. I get the rye flour in bulk. That’s one reason I changed to rye flour. It does take more time to wash my hair but I got used to it a long time ago and I just have to wash it once a week. 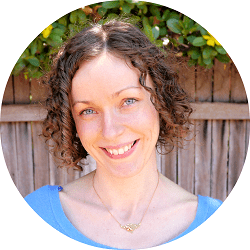 Pardon me , Annie, but how does the rye flour compare with Rhassoul clay? I’ve been using rye flour recently. Have you ever tried African Black Soap? I use it as a shampoo and body wash. Foams great. Rinses clean and my hair is soft. It is a bar soap that I get when I am in Charleston South Carolina. Lasts a long time. Hi Cindy, no I haven’t, nor have I heard of it. Just did a quick Google ;) What ingredients are in the one you have? Sounds intriguing! Great list. I use soap with an apple cider vinegar rinse. Any good quality handmade soap is fine for hair, it doesn’t have to be a special “bar”, especially if you don’t want to spend a fortune! Thanks Liz. These days my husband uses regular ole soap on his hair, but I imagine if you have long hair the shampoo soaps might be better (higher in oils). Good to have options! I have soapwort growing in my garden. How can I turn this into soap – preferably liquid as I hate mushy bars? Using shampoo bars, which are fine and don’t need conditioner. However, my frizz is beyond vinegar rinses so I still use a ‘frizz creme’. It’s pretty pox ie full of chemicals. If anyone has ideas for alternatives, please share. And yes, I have considered not caring about the way my hair looks! Hi Debbie, are you *sure* that the frizz is beyond vinegar rinse?! I only ask because I was addicted to frizz serums for years, only to discover that vinegar worked better than all of them! You might find a conditioning bar helps instead – worth a try at least? I don’t usually trust just any shampoo brands because I had a horrible experience using shampoo. My hair strands started to fall off and my hair begins to dry. I consulted a doctor and told me to stop using shampoo products. From then on, I only use aloe gel fresh from garden and some coconut oil. Thanks for sharing this informative post. Aloe gel, how interesting Jenny! How do you use that? Is there any special prep? I use handmade soaps from my local markets. I prefer olive oil based ones as I have greying older hair. My favourites are thyme and honey, and clove from dreamboat soaps. Locally made in Lismore NSW. Also Byron Bay Soap company’s olive oil soaps. I have found if I do a bicarb rinse about once a week, use the bar, and then an ACV rinse it works well. Your hair may feel a tad dry, and if so, use a very small amount of coconut oil and rub up the underside of the hair first then to the ends And lastly the front of your hair and top… that way it’s not too greasy. I also use a boar bristle brush to really distribute the oils well. Hi Miyuki! I haven’t no, but I suspect there will be something, or if not, it will come soon. I feel like Europe was a little slower to the plastic-free movement but are making up for lost time! I have seen hotels in the UK attach big pump bottles to the wall with brackets (I don’t mean ugly commercial ones, I mean attractive ones), and these obviously get refilled when empty. Could that work for you? Disney world has started doing that in their resorts. Instead of the tons of little bottles of shampoo, conditioner and body wash they now have them in larger bottles mounted in the shower. The only plastic bottles they place out are for the little lotion bottles.